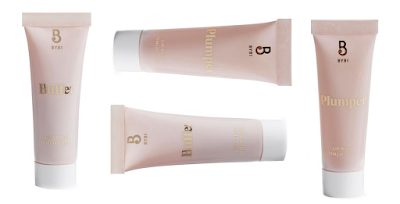 BYBI Beauty has announced the launch of two new, all natural lip products, Lip Buffer and Plumper Lip Balm. Infused with sugar, strawberry extract, nourishing sweet almond oil and spicy cinnamon, the Buffer Lip Scrub acts like an exfoliating facial for lips. 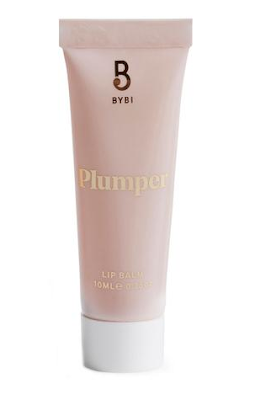 The Plumper Lip Balm blends peppermint, blood orange essential oil, grape seed oil and shea butter to protect and moisturise lips. BYBI Beauty is relatively new brand on the skincare scene and a brand worth watching out for. 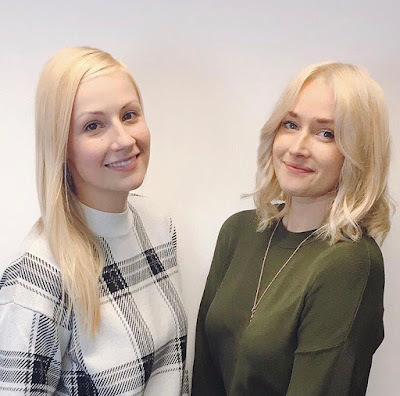 BYBI Beauty is the brainchild of Elsie and Dominika, the duo behind Clean Beauty Co, who turned their homemade beauty recipes into a blog and in 2017 a product range .Clean Beauty Co, a London based beauty platform, that’s all about luxury, positivity and transparency in the beauty industry, using natural ingredients and helping people understand and take control of what goes on their skin. BYBI stands for "By Beauty Insiders" are a vegan, microbead-free and cruelty-free brand, that focus on using natural high quality plant botanical ingredients, instead of synthetic chemicals in their formulations to create products that are nourishing, moisturising, anti-ageing and 100% natural, pure and organic. “Better for your skin, better for your body, better for the environment and better for you”. For lips that suffer from severe dehydration, it’s hard to find a balm or treatment that will actually rid you of the dry, cracked skin that can develop. Chapped lips is never a good look and sometimes adding balm or lipsticks on top actually ends up highlighting the flaky bits, rather than removing them. 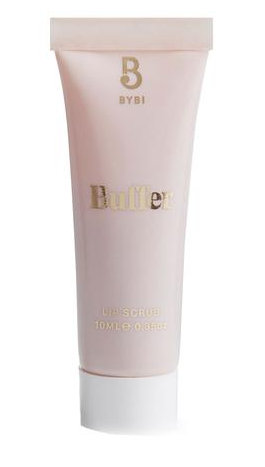 Enter Buffer lip scrub: with sugar and strawberry extract to slough away bits of dead, dry skin and rid you of those dreaded flakes. Sweet almond oil will help restore moisture, priming lips for your balms and ensuring your lippie stays on longer. Finally, a touch of cinnamon works to perk up pouts, enhancing lips to their fullest. Hydrating lip balm that both restores and protects, whilst adding a touch of plumped shine. A refreshing combination of peppermint and blood orange essential oils work to stimulate circulation in the lips, enhancing full, bee-stung pouts. Shea butter seals in moisture and adds a smooth, subtle gloss, whilst grape seed oil truly nourishes, to banish chapped lips for good. For happy and healthy lips that look their best. For best results use both lip buffer and lip balm together. All BYBI products are housed in biodegradable packaging. Both BYBI Lip Buffer Scrub and Plumper Lip Balm are available from BYBI Beauty, Clean Beauty Co and leading BYBI Beauty stockiest.